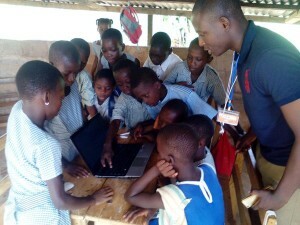 Teaming up with local organization, Young at Heart Ghana, the Akaa Project hosted a six day ICT (Information, Communication & Technology) Summer Camp. The program, based at the Asiafo Amanfro Community School, taught students basic computer skills and how to use ICT as a tool for English, Science and Mathematics. Children from rural areas rarely get the educational resources needed, particularly with technology. Many ICT classes are taught from books with only a focus on theory. 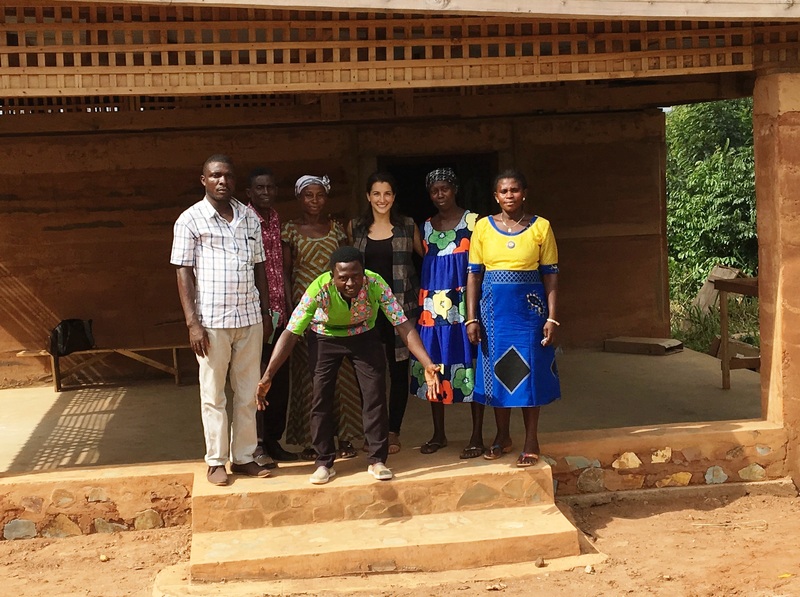 With the Akaa Project’s new library, equipped with solar power, we were able to host the Young at Heart team to bring theory into practice. 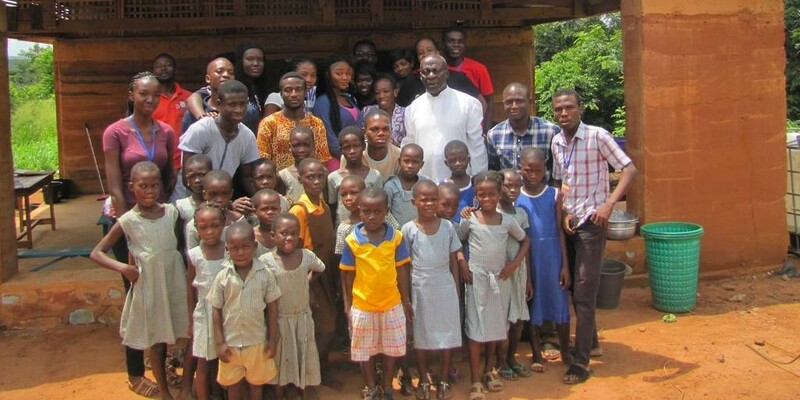 Each day, students participated in hands-on, practical lessons and activities organized by Young at Heart Ghana volunteers. This included keyboard and mouse skills, Paint, and general computer knowledge. Teachers were trained in ICT content, creating inviting learning spaces and how to motivate children in respect to ICT. And the results show. With a baseline taken at the beginning of the program and students again tested at the program conclusion, 69.4% of students recorded increased test scores. And in grades 5 and 6, 100% of students in grades 5 and 6 showed improved ICT knowledge. We look forward to our continued partnership with Young at Heart GH!